Welcome to the new site. I’ve migrated to WordPress (hosted on Media Temple) from Crystaltech. 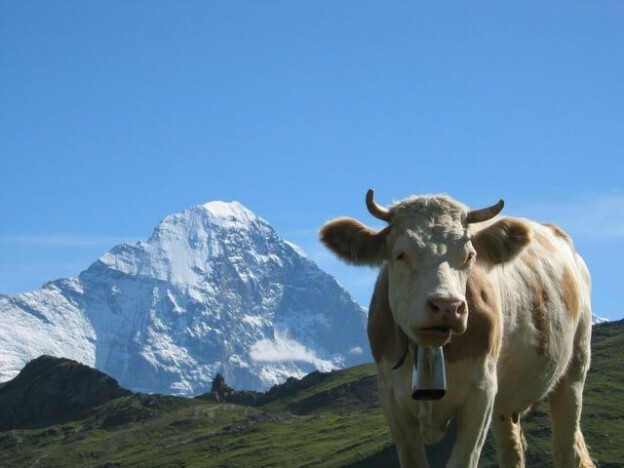 Use the menu items above to browse around, or just look at the picture of the cow with the Eiger rising up out of the background, shrouded in mystery. If you’re looking for Carl’s real work (rather than this semi-ironically-named-since-the-title-is-so-out-of-date “Webmaster” site), head on over to solvitor.com.